The Clear Leader Family Law Software is used by virtually every actively-practicing CDFA® and divorce financial planner — and with good reason. AUDITING, REIMAGINED. By making all transactions sortable and searchable by dollar amount, date range and description, PerfectAudit gives you an unparalleled perspective on your case file. Investigate over 99% accurate data. Automatically find all transactions over $500, $1000, or any value you define. Search through transactions by dates and keywords. Identify recurrent transactions and transfers/money movement between accounts. Detect all significant cash and check transactions and attach notes to explain them. Instantly transcribe noteworthy transactions to a concise summary sheet. Locate missing statements/periods of financial inactivity. Until DSI created it, there has not been a way to ensure that divorce settlement and child support payments continue if the person making those payments, “the Payor” became totally disabled. The DSI solution is especially suitable for divorce settlements with total annual payments in excess of $200,000. Many small businesses lose 30% or more of their billables due to ineffective time tracking systems. With Bill4Time you can easily and accurately capture every minute–in the office or on the go. 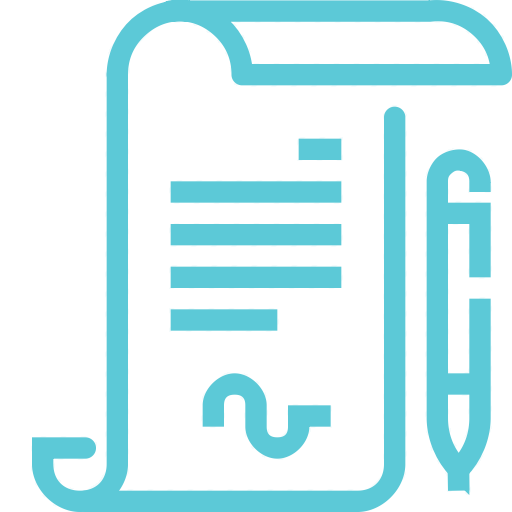 Offers errors and omissions insurance for registered investment advisors, investment advisory representatives, financial planners, divorce financial consultants, and investment management consultants. We have insured this niche since 1989 and have a strong reputation in the investment advisor community, as a result of our industry expertise, stable premiums, and excellent claims management services. Experienced staff specializes in policy customization, risk management, and mitigation strategies. 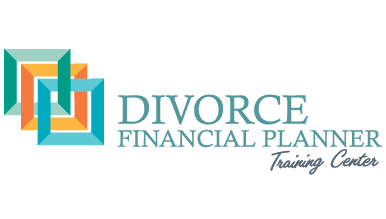 #1 trusted source for information & courses that will ensure your success as a Divorce Financial Planner. Step-by-Step 12 month program for CDFA® holders who want to grow & sustain a profitable business. 12 week virtual program for Divorce Financial Planners to design your divorce niche & complete your roadmap to success!